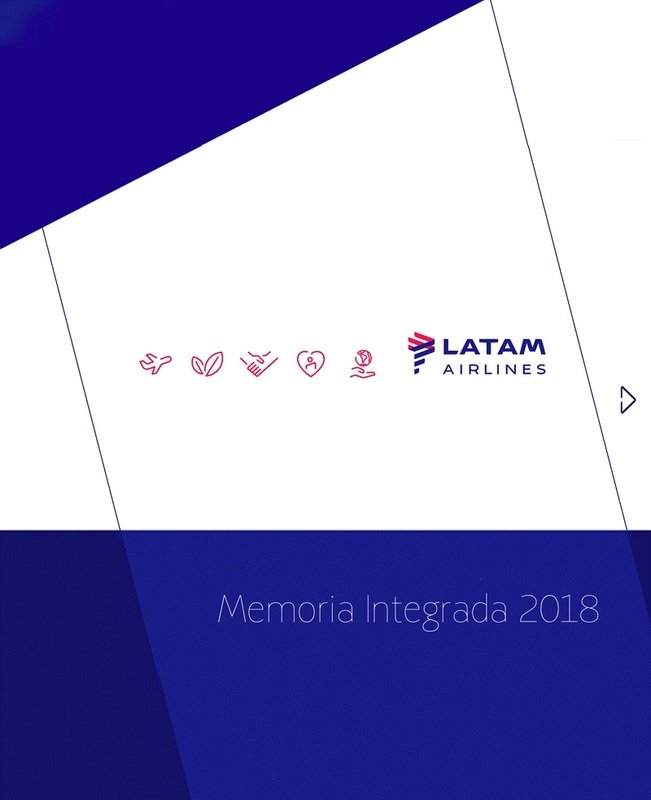 Santiago, Chile, April 8, 2019– LATAM Airlines Group S.A. and its subsidiaries, ("LATAM Airlines Group" or "the Company") (NYSE: LTM / IPSA: LTM), the leading airline group in Latin America, today reported its preliminary monthly traffic statistics for March 2019 compared with the same period of 2018. System passenger traffic (measured in revenue passenger kilometers (RPK)) increased 5.7%, while capacity rose by 7.4%. As a result, the Company's load factor for the month fell 1.4 percentage points to 82.8%. International passenger traffic accounted for approximately 59% of the month's total passenger traffic (RPK). The following table summarizes traffic figures for the month and includes a year-to-date breakdown for LATAM's main business units.